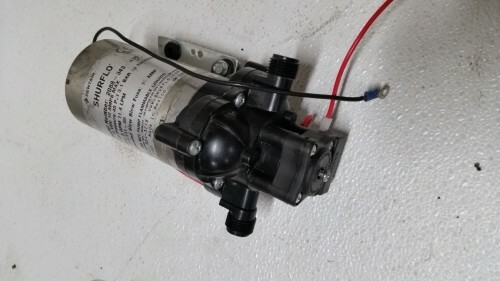 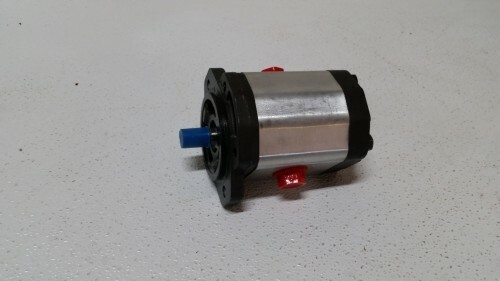 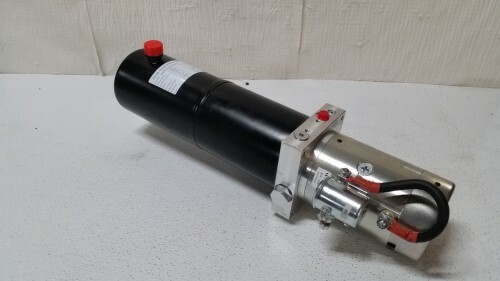 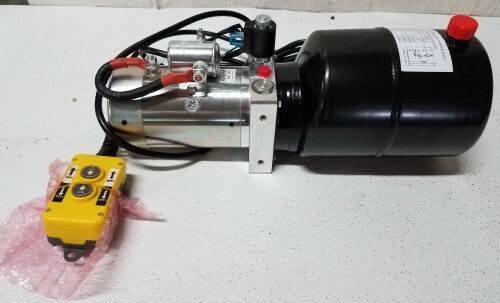 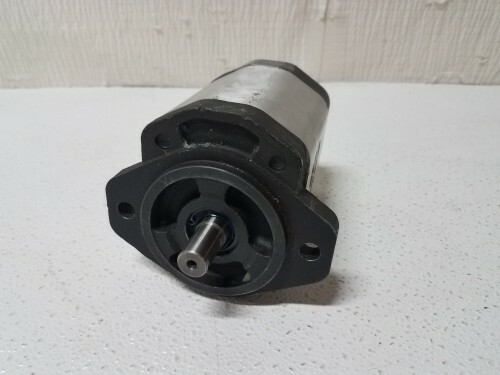 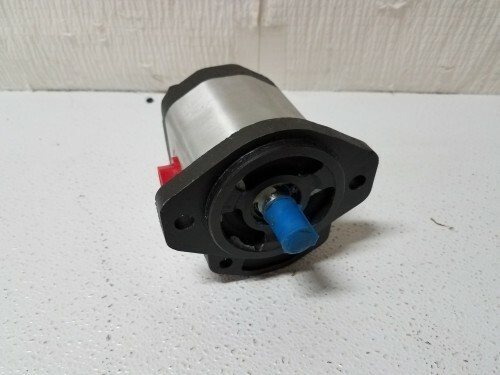 This single stage Bi-Directional Gear Pump has a low noise CBS6 bi-directional gear pump allowing for either clockwise or counter-clockwise operation. 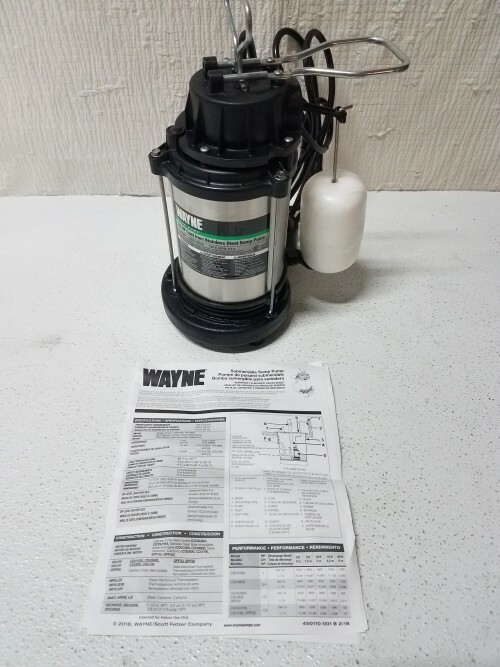 The light overall weight is ideal for all applications. 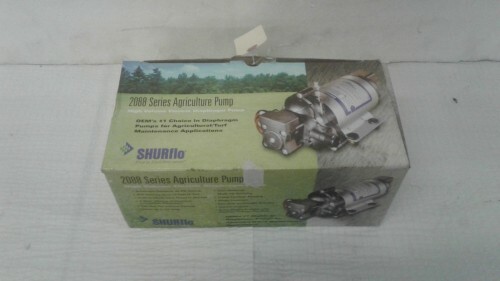 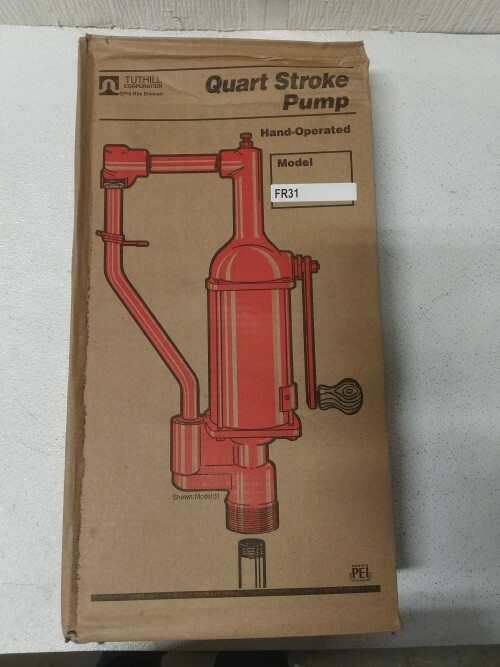 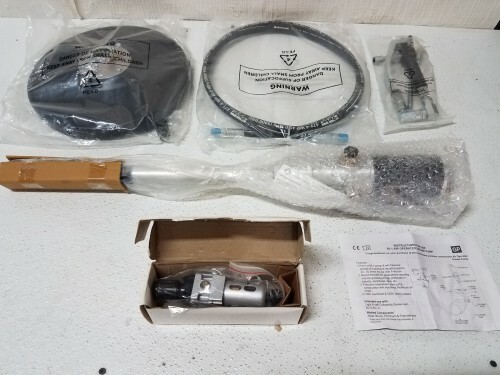 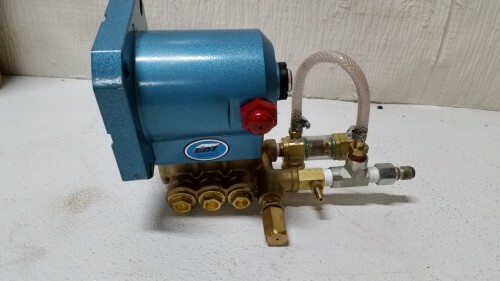 Included: 1- 30 quart stroke piston pump FR31-612 Steel Suction Pipe, Pump handle and owners manual.